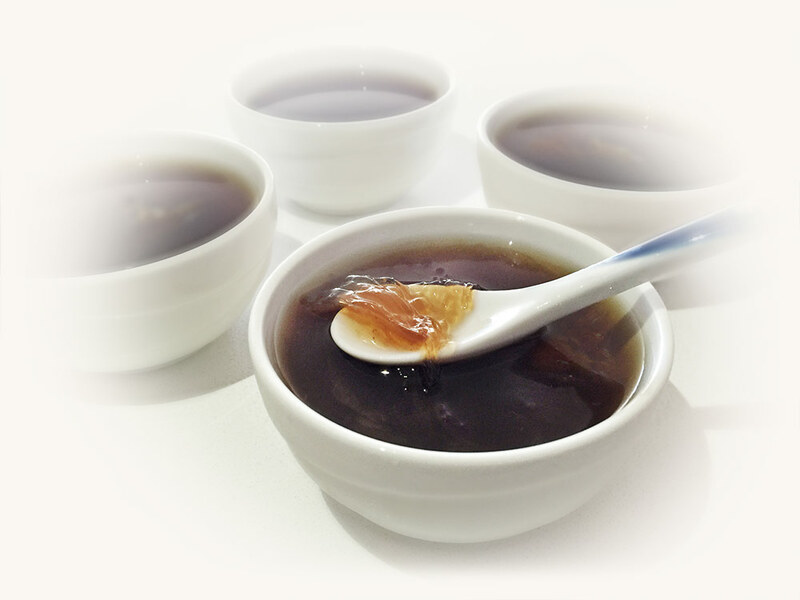 Ciala Manuka Honey Birdnest Drink (麦卢卡蜂蜜燕窝) is made from a traditional Chinese recipe which has been enjoyed through the generations and is believed to help repel heat and sooth inflammation. Now combined with Manuka Honey, Ciala Manuka Honey Bird’s Nest Drink is not only naturally sweetened, it also has a lower GI (Glycaemic Index) relative to recipes which call for sugar. The Manuka honey also enhances the delicious aroma and flavour of the drink. 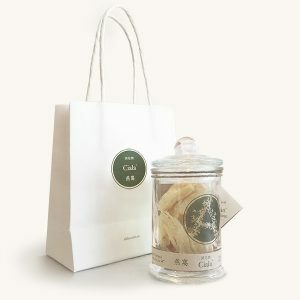 Ciala customers who lead a busy work lifestyle can now enjoy the benefits of Edible Birdnest 燕窩 (Yan wo) conveniently in a jar at anytime and anywhere. 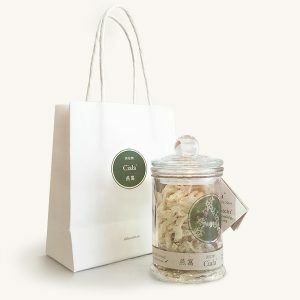 Each jar of Ciala Manuka Honey Birdnest Drink (麦卢卡蜂蜜燕窝) contains 5g of Bird’s Nest and approx. 0.45g of Sialic Acid (Glycoprotein). Each serving of Ciala Edible Bird’s Nest drink also contains enriching copper and iron. Iron contributes to the reduction of tiredness and fatigue and is necessary for normal cell division. Iron also helps with normal cognitive development in children. According to research conducted by Marcone (2005) and Saengkrajang et al. (2013), Edible Bird’s Nest contains all the essential amino acids that cannot be synthesised by the human body and so they may require from their diet. Marcone, F. Massimo , 2005. Characterization of the edible bird’s nest the “Caviar of the East”. Food Research International, 38, 1125–1134. Saengkrajang, W. et a.l, 2013. Nutritional composition of the farmed edible bird’s nest (Collocalia fuciphaga) in Thailand. Journal of Food Composition and Analysis, 31, 41-45. For Ciala customers who are interested in finding out more about the importance of the functionality of Sialic Acid in human brain development can access the research paper: “The role and potential of sialic acid in human nutrition”. This research paper can be purchased via http://www.nature.com/ejcn/index.html. Wang, B, 2003. The role and potential of sialic acid in human nutrition. European Journal of Clinical Nutrition, 57, 1351–1369. 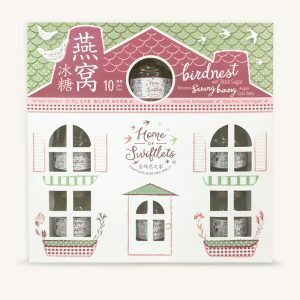 Due to the level of completeness of amino acids per gram we recommend any consumers who have never consumed Edible Bird’s Nest, and have any form of food allergy, to consult a doctor prior to the consumption of Ciala Edible Bird’s Nest. This is because of the high variation and level of amino acids that make up the protein composition of Bird’s Nest, which sometimes may cause a food allergy response in some rare cases.